Update 08/28/16: This article has been updated to reflect additional information from campus. 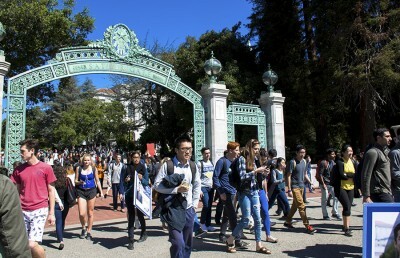 A majority of UC Berkeley landlines were down for about eight hours Sunday, according to a service status update from the campus Information Services and Technology service center. The problem began at about 10:00 a.m. and both outgoing and incoming calls were affected. Campus technicians worked with AT&T to resolve the issue, with lines working again around 6:30 p.m.
Campus spokesperson Janet Gilmore said technicians have yet to identify a cause.